Madison – Saturday, January 16 at 8:30 am on FOX 47 and 6:00 pm on TVW. Also Sunday, January 17 at 11:30 am on TVW. 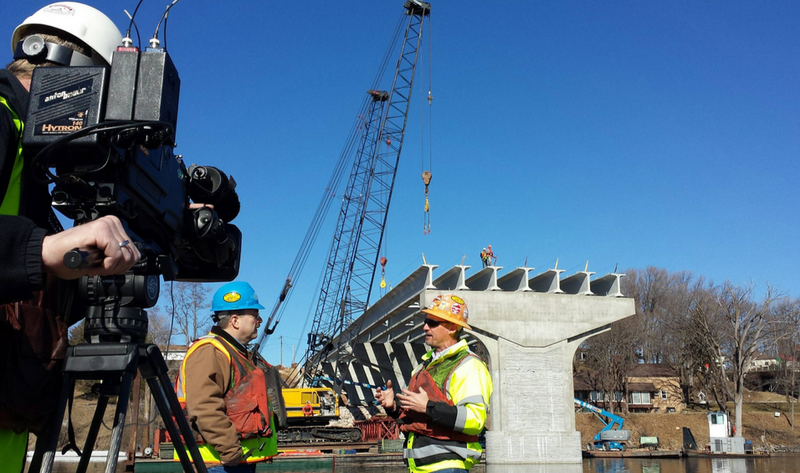 Milwaukee – Sunday, January 17 at 8:00 am on WVTV TV-18.